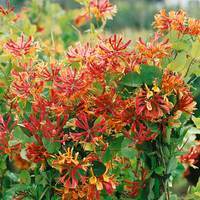 Perfectly formed vibrant red blooms with a beautiful fragrance. 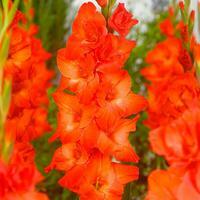 These giant double varieties boast extra rows of petals in each flower, making much fuller looking flowers than the usual single Freesia varieties. 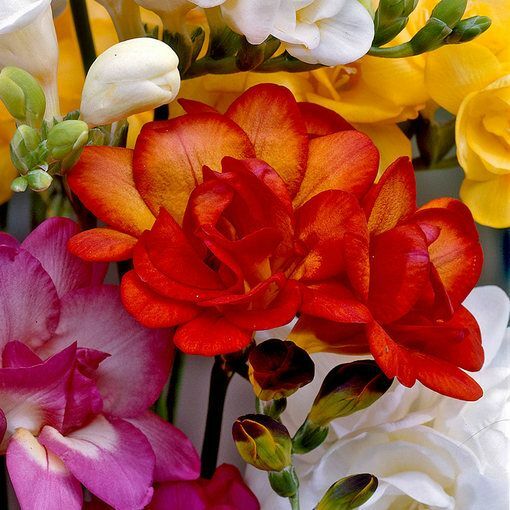 We have sourced the largest corms of the crop, so you will achieve the best results possible. 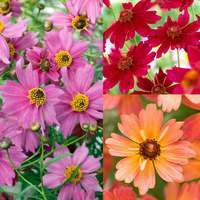 Colourful, double flowers will appear in abundance on tall, strong stems throughout the summer. 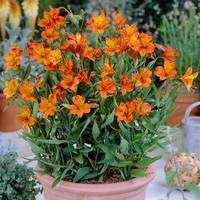 Ideal for borders and containers, they are also a very popular cut flower. 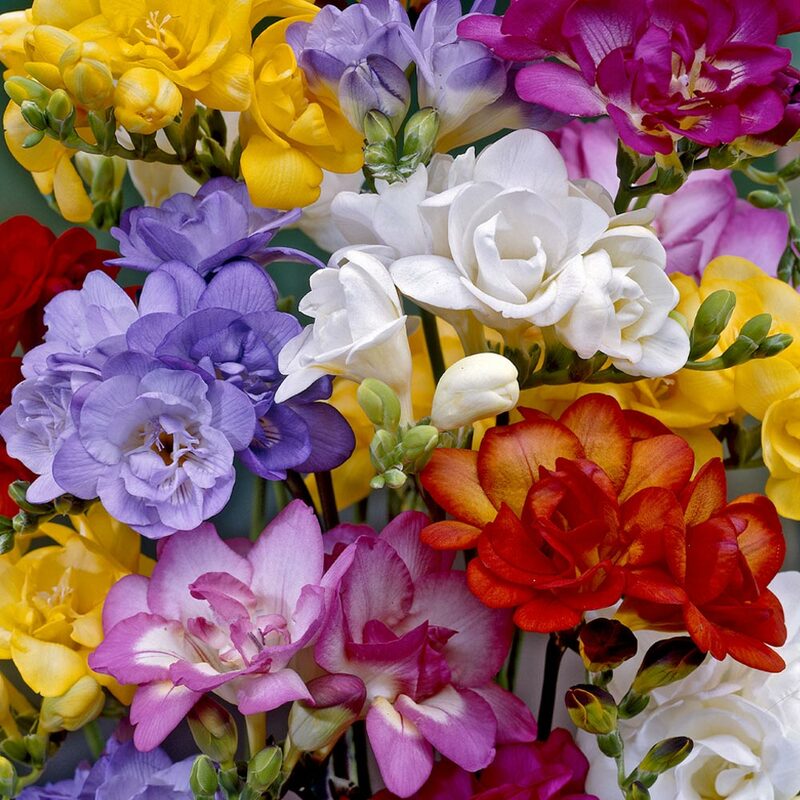 Freesias enjoy basking in full sun and must only be watered if the soil begins to dry out, as rainfall is usually enough. 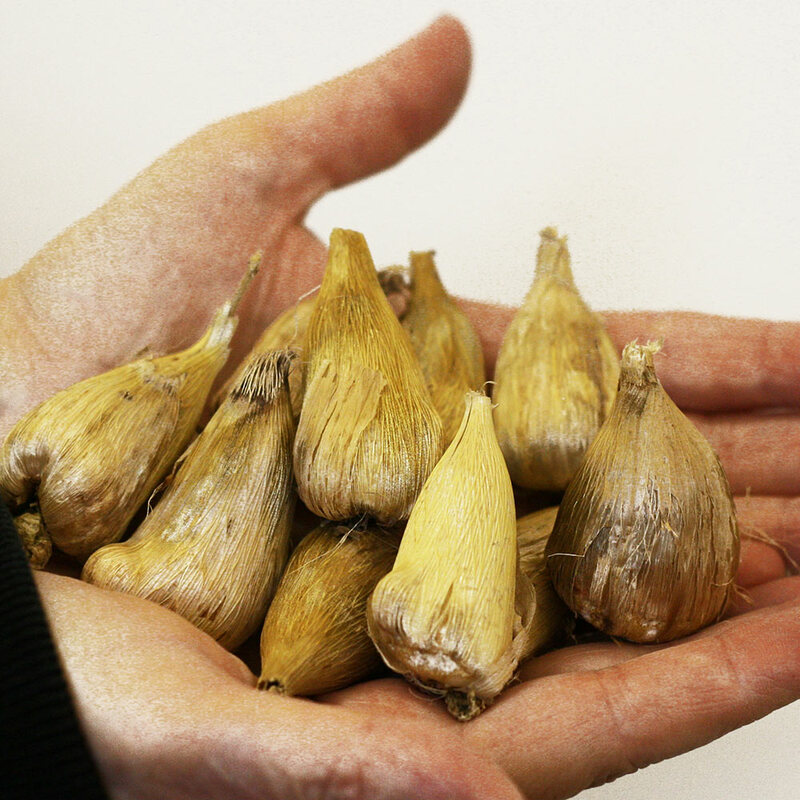 Giant 7cm+ corms supplied.